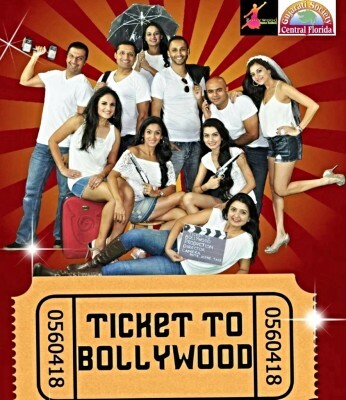 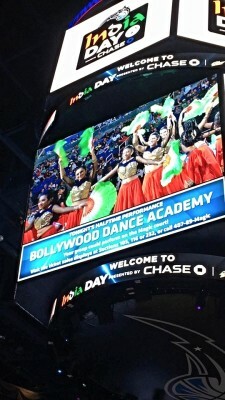 What is Bollywood you ask? 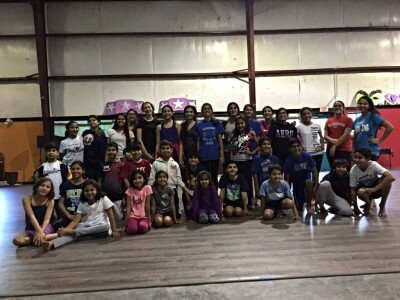 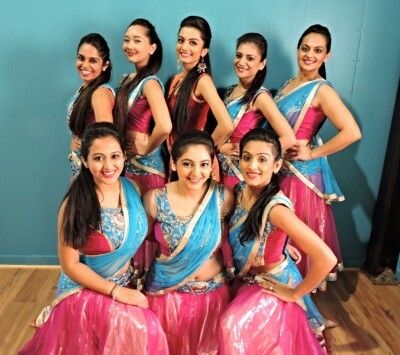 Bollywood dancing is the commercial name for modern Indian Dance. 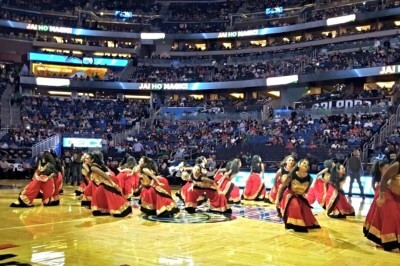 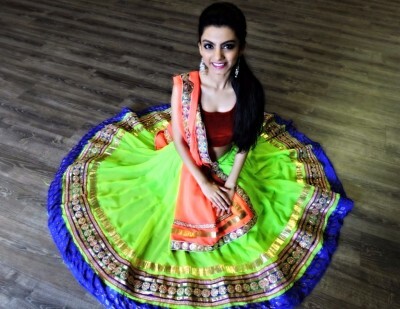 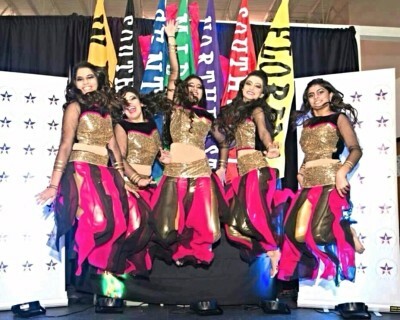 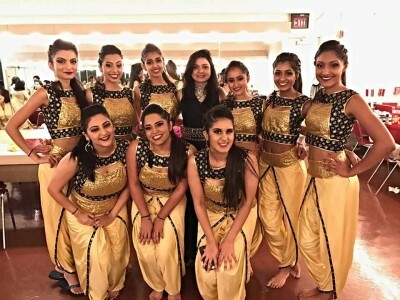 This unique style of dance gets its roots from classical and folk dances of India such as Bharatanatyam and Kathak, which have been modernized and converted into what's now called Bollywood.